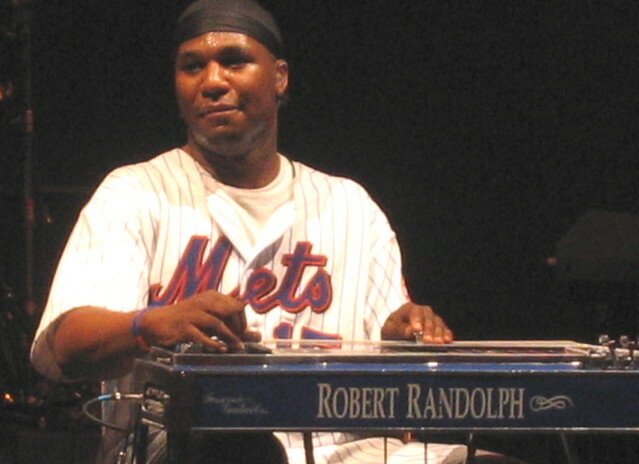 It is of Robert Randolph and the Family Band's show on Friday night November 23rd at Brooklyn Bowl. This is the second year of Robert's Thanksgiving residency, and I hope it continues. The run has a cool laid back vibe that is warm and comforting for the holiday season.